At present, waste management is conditioned by the deficiencies of current legislation. New draft Laws on Waste must be developed, but a new Law on Chemical Substances would also need to be developed. Policy, procedures, laws and rules on the management of chemical substances and wastes are under development in most developing countries but the issues of financial resource and planning often stifle their implementation.. They will ensure transparency in the decision making process and provide opportunities for the public to take part in monitoring as well as in decision-making. 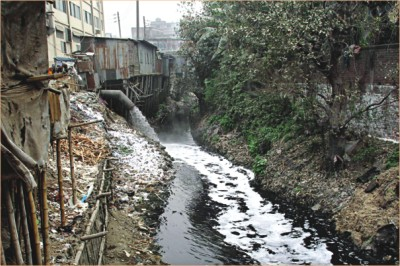 Uncontrolled disposal of solid and liquid wastes and the existence of contaminated sites are a serious problem in developing and emerging countries. The main generators of industrial wastes are, and may be in the future too, the metal industry, the ports and shipyards, the wood processing, the paper processing industry and the food processing industry. 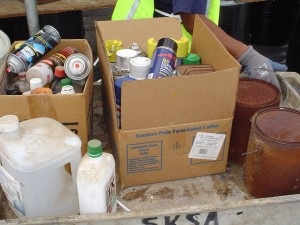 However, hazardous wastes were also identified from commercial and personnel services (e.g. filling stations, photo shops, cosmetic institutions).